BBC Prime is a defunct South African television channel broadcast exclusively on MultiChoice Africa's DStv platform which offered the best of BBC programming, a mixture of period and contemporary drama, comedy, documentary, music and children's programming. 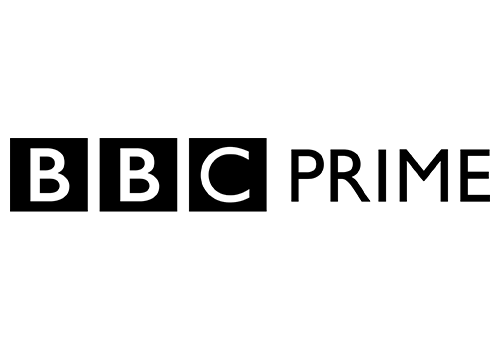 BBC Prime was first launched across Europe in 1995 and made its debut in sub-Saharan Africa on DStv on 4 March, 1999. BBC Prime was broadcast to millions of subscribers in Africa on DStv, and further millions in Europe and the Middle East. It offered the best of BBC programming from comedy and drama to films and documentaries. Over 2500 hours of new programming were transmitted each year, including Parkinson, Top of the Pops, EastEnders and The Weakest Link. Some of the top talent was represented on these shows including Michael Parkinson, Ruby Wax, Anne Robinson and Michael Palin. 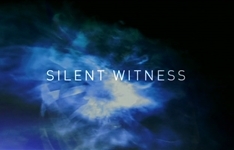 This flagship British cable channel showed the best of the award-winning programmes from the BBC. 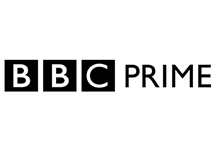 On 1 September, 2008, BBC Prime was replaced by BBC Entertainment, which was one of four BBC-branded themed channels that replaced BBC Prime and BBC Food (the others being BBC Lifestyle, BBC Knowledge and CBeebies). Summary: Drama based on a real life forensic pathologist which focuses on a team of forensic pathology experts and their investigations into various crimes. Coming in June: the Brits do The Apprentice on BBC Prime. The show stars UK multi-billionaire Alan Sugar, alongside 14 interview-hopefuls. BBC Prime's announced that the channel's getting with times with the launch of the award winning series Life on Mars. It premieres on Tuesday, in 1973.